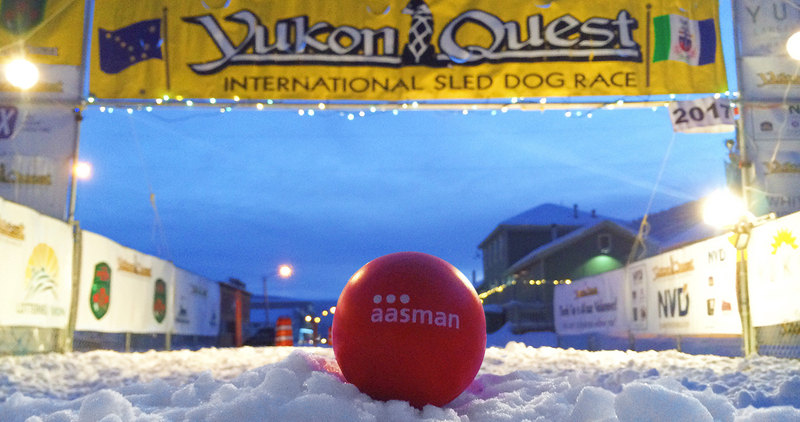 Another year, another Yukon Quest race come and gone. As the Iditarod draws to a close this week, I find myself reflecting on my time spent on the trail for this year’s Yukon Quest and their differing approaches to communication. 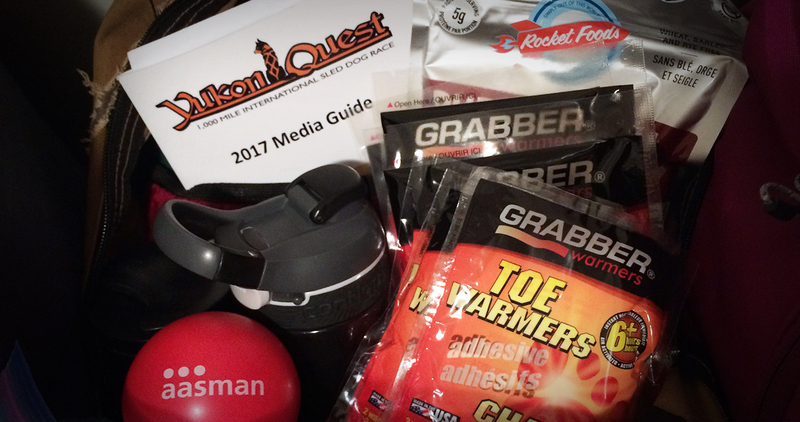 As part of the Yukon Quest Public Relations team, I played a key role in providing content to the thousands of fans – many overseas – who followed the race via screens. We gave our followers as many updates as possible using every form of online media outlet we had at our disposal. There was a steady stream of posts on Facebook (including the amazing new Facebook Live feature), Twitter, Instagram, YouTube live video streaming (internet permitting), as well as daily uploads of content from the professional Yukon Quest Visual Content team of photographers and videographers on the trail with us. In a world where everything is needed now, we did our best to deliver. Both races – 1,000-mile dog sled races competed over the harsh terrains of the unforgiving North – though by definition seem very similar, are worlds apart. Everything, and I mean EVERYTHING, the Yukon Quest provides to fans online is free of charge: photos, videos, frequent updates via social media, and live tracking capabilities on all mushers. However, if you follow the Quest’s counterpart, expect to pay; subscriptions are needed to view a majority of the Iditarod’s online content. From a moneymaking standpoint, it seems to make sense to charge a subscription fee. But free content might just be the ticket to reaching your audience in an even greater way. Free content is equal to free marketing. Every time you create free content, you create another opportunity to market to your audience. After all, it’s much easier for your audience to share your content for you when it’s free for them to do so. You position yourself to interact with your audience publicly, answer questions, start conversations, get interview opportunities, and create a buzz. It’s advertising, and it doesn’t cost you anything. The more content a company provides, the more opportunities there are for consumers to interact with that content and ultimately help them obtain global reach. As a company, reach is a key factor in building brand awareness. You want as many people as possible to know you exist. But on top of that, you want them to know why you exist: what you stand for, what your values are – all things your brand is built on. In the Yukon Quest’s case, they stand for gathering coverage of a race that takes place in some of the north’s most remote cities and sharing it with the rest of the world – no subscription needed.